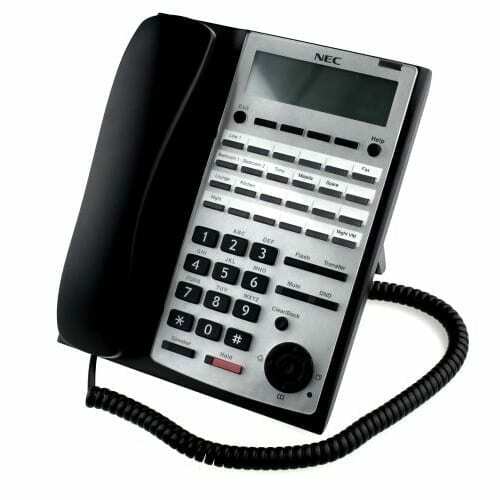 NEC SL1100 IP4WW-12TXH Digital 12-Button Telephone – The features include full duplex speakerphone, hands free options, back lite display and dial pad, integrated headset port, 12 soft keys, fixed function keys and all the functions of a regular business telephone. Includes Handset and Line Cord. 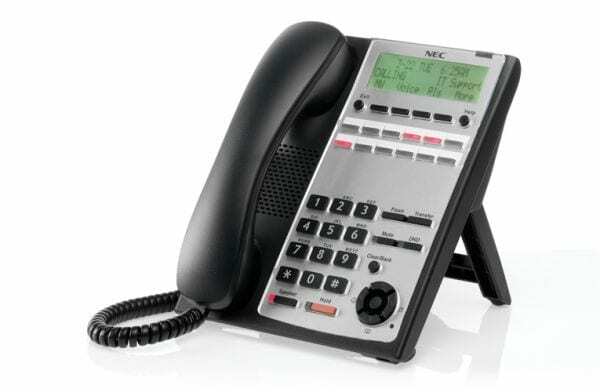 The features include full duplex speakerphone, hands free options, back lite display and dial pad, integrated headset port, 24soft keys, fixed function keys and all the functions of a regular business telephone. Includes Handset and Line Cord. The NEC SL1100 IP4WW-60D is a DSS console mainly designed for operator use, the 60-button DSS console provides an additional 60 programmable keys. 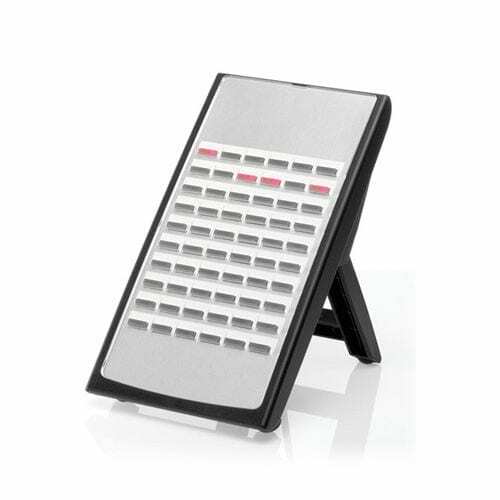 This DSS console features a multiline terminal user, a busy lamp field (BLF) and one-button access to extensions, trunks and system features which is cost-effective choice for any business.